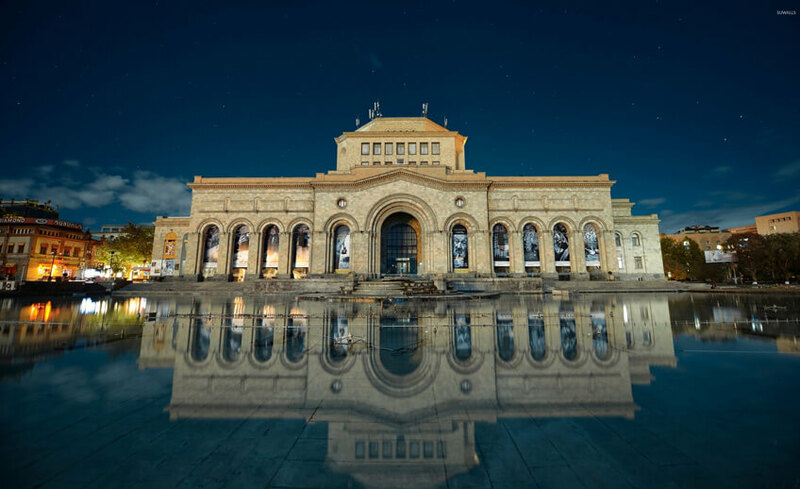 As you may have already heard Armenia has a lot to offer. Medical Armenia offers you to spend your time in Armenia with pleasure. You can choose both city tour and tour outside of Yerevan. City tour includes tours to museums, churches and many other interesting places. If you wish to go outside of Yerevan we can offer you hiking tour, skydiving, zip line , horse riding, etc., as well as tours to ancient churches and monasteries.